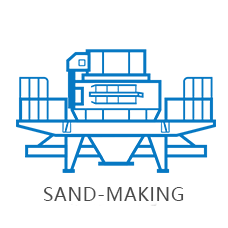 Mobile station can realize crushing and screening one time for mining, building material, highway and railway industries and meet customers’ granularity and capacity requirements. 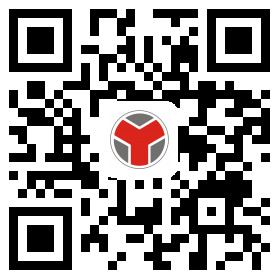 And it has been applied in industry needing frequent movement such as metallurgy, chemistry, building material and water conservancy industries, especially suitable for highway, railway, water conservancy and hydropower engineering. Customers can choose various configurations according to different materials, scales and finished products demands. 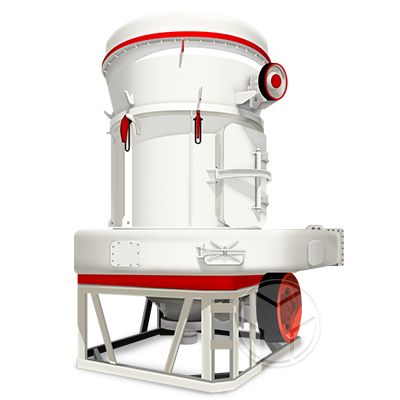 Mobile station can be driven flexibly on ordinary roads because it has relatively short body length and wheel base, small turning radius and independent installation of different crushing devices in mobile?underpan. Integrative set of?unit?eliminates complicated separating component installation and reduces material and working hour consumption. Reasonable and compact spatial arrangement enhances the flexibility of working site. 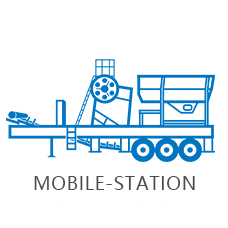 Mobile station can process materials directly at the working site without materials removal before processing, which sharply decreases material transportation cost. 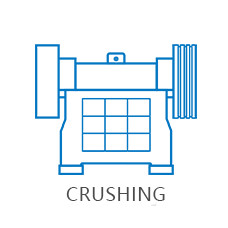 Mobile station has great flexibility which can be “crushing and screening” processing sequence or “screening and crushing” processing sequence according to different requirements; it can be two-stage crushing and screening system of coarse crushing and fine crushing as actual demands or three-stage system of coarse crushing, medium crushing and fine crushing or operates independently. 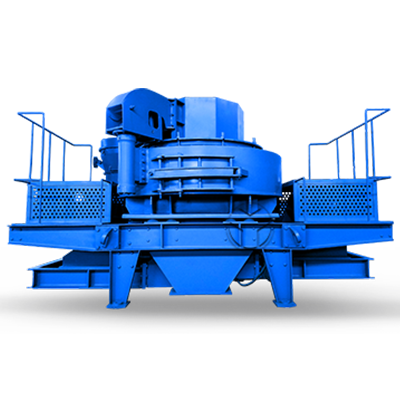 Mobile crushing screening station consists of primary crushing station, secondary crushing and screening station and belt conveyor, etc. 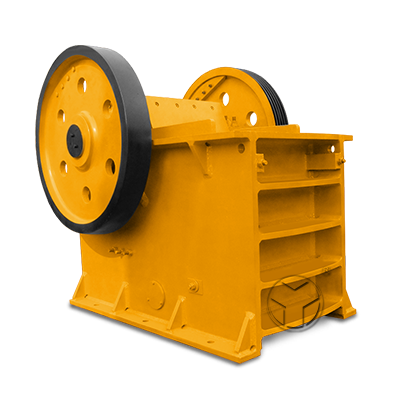 Every station is an independent work unit and can fulfill its own functions, and belt conveyor is in charge of material transmission and stacking between every crushing stations. Mobile station can realize crushing and screening one time for mining, building material, highway and railway industries and meet customers’ granularity and capacity requirements. And it has been applied in industry needing frequent movement such as metallurgy, chemistry, building material and water conservancy industries, especially suitable for highway, railway, water conservancy and hydropower engineering. Customers can choose various configurations according to different materials, scales and finished products demands. With multifunctional operation, mobile crushing screening station has been popularly used in material processing filed that needs frequent movement: coarse crushing of hard materials in mining, coal and cement excavating sites; recycling of building wast, earth and stone work, municipal infrastructure construction, construction sites and road construction; topsoil and other materials process; separation of viscous cement aggregate; construction and blasting industries; screening of crushed rocks and ores; quarrying industry; stripping crushing of cement-concrete pavement and asphalt concrete crushing before recycling. Mobile station contains material feeding, crushing and transmitting devices and has advanced design, good performance, high production efficiency, convenient maintenance, low running cost and steady operation. 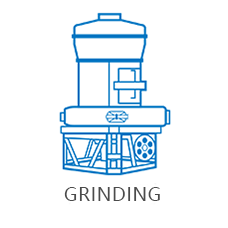 Compared to fixed crushing stations, mobile station is like a mobile small and medium crushing and processing plant and has higher working efficiency and lower running cost. Mobile station is divided as crawler-type mobile crushing station and tyre-type mobile crushing station in accordance with different driving methods.